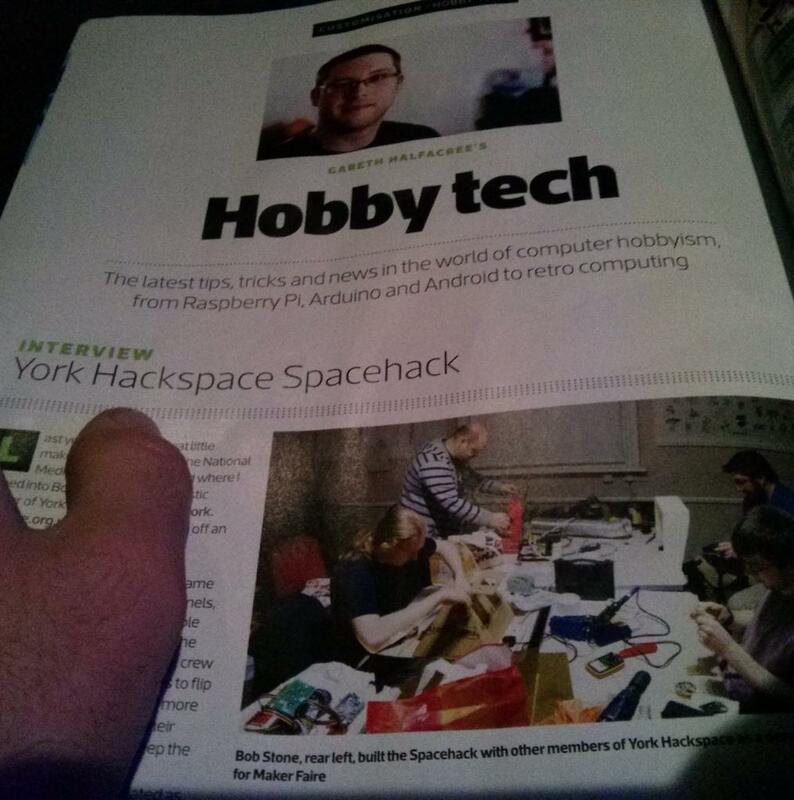 If you read Custom PC, you may already know, Spacehack is in issue 140! Bob had a chat with Gareth Halfacree when we met him at the National Media Museum in Bradford. It’s been a while but finally, Gareth has put us in his column and we are eternally grateful.